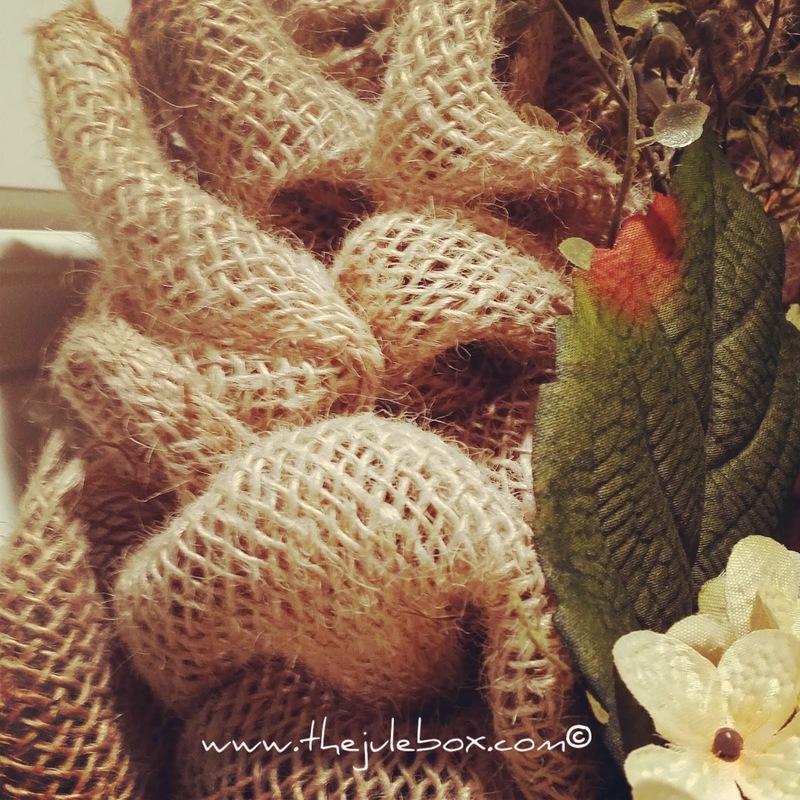 "The Jule Box Studios": HOME DECOR: Fluffy Burlap Wreath tutorial with video! Your wreath turned out beautiful and I enjoyed your video!! Thanks for sharing! Great tutorial! 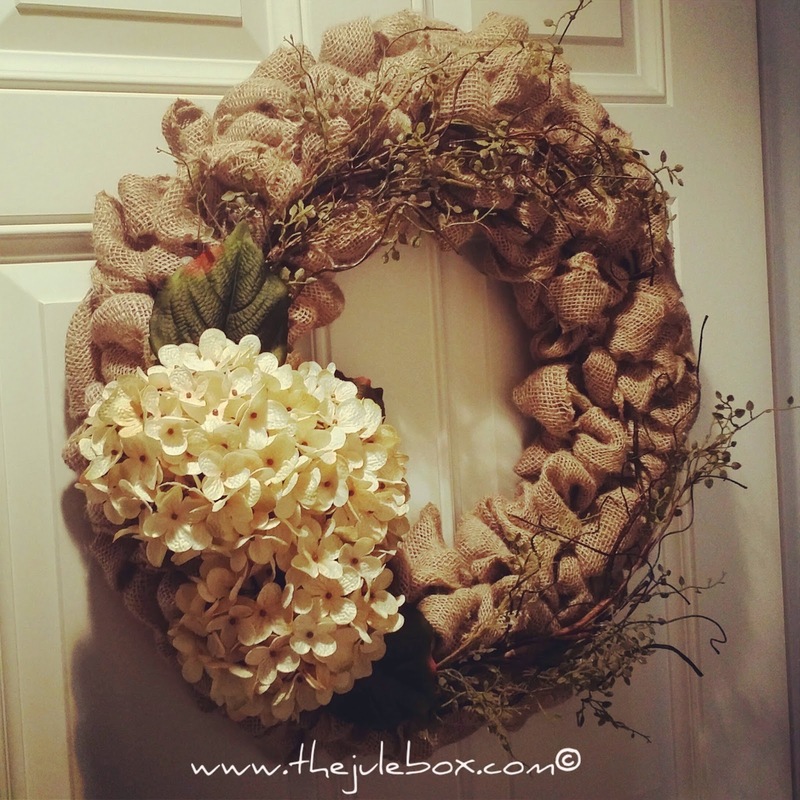 I've always loved these wreaths as well but never gave it a try...intimidated I guess...you made it look soooo easy! 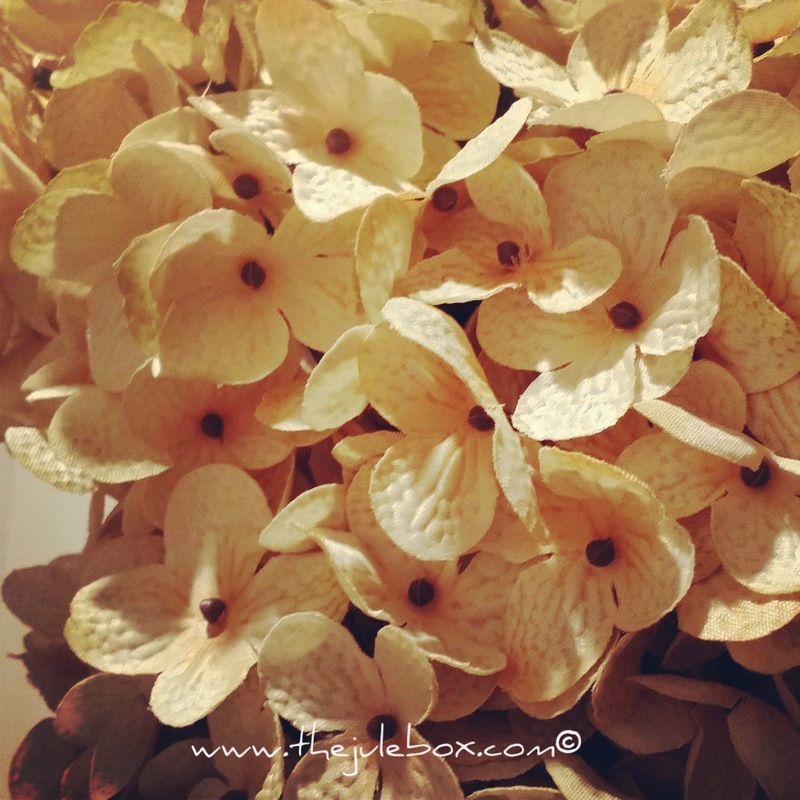 It's beautiful...love those hydrangeas! 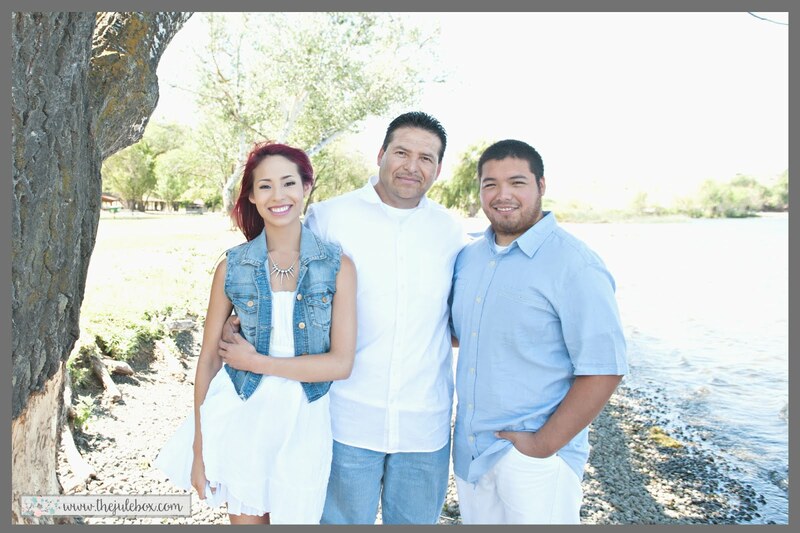 This is absolutely beautiful. I'll have to give it a try for my new house. Thanks so much. You're so sweet Carol, Thank you!!! How much did it cost you to make? Hello Stephanie, I can't remember but probably no more than $25. I had 4 rolls that were about $3-$4 each, the wreath form was about $3-$4, the flower sprigs....I bought 2 of them at $4 each or so and the wire and twine I had at home. 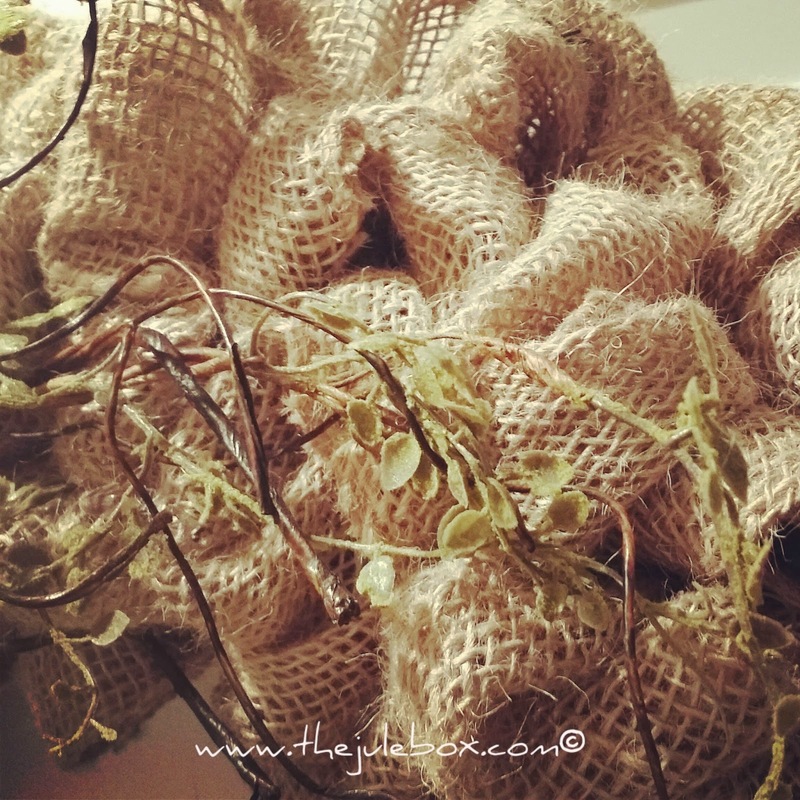 You can use more or less burlap...the more you use the more fuller it will be, the less you use the less full and spacey it will be and you can use whatever flowers you want! Thanks for the comment!! I noticed when you first started you were going bottom, middle, and then top for the loops. Then you changed it and started going in random slots. Is that right or did I miss something?